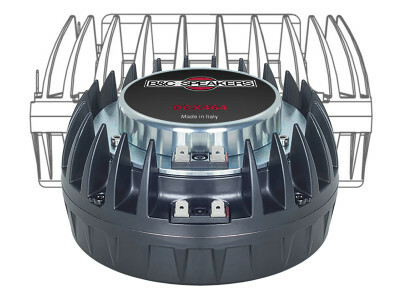 AgigA Tech, a provider of high-speed, high-density, battery-free non-volatile memory solutions and a subsidiary of Cypress Semiconductor, announced the issuance of United States Patent No. 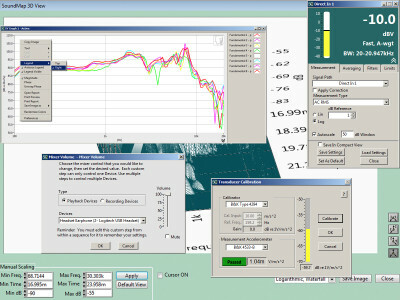 10,134,451 relating to the adaptive training and adjustment to changing capacitor values based upon age and usage behavior. The patent brings AgigA Tech’s portfolio total to 22 granted. 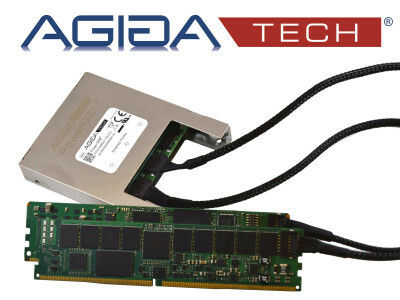 Having focused on the development of non-volatile DIMM, or NVDIMM, and related technology for more than 10 years, many of the patents in AgigA Tech’s portfolio are fundamental to this increasingly pervasive product category. Aistemos, a London-based company in the field of harnessing artificial intelligence (AI) to analyze patents, announced the launch of its Cipher n / d service, a new approach to analyzing patent information designed to increase rational licensing and reduce patent litigation. Aistemos developed Cipher n / d as a new approach to IP analytics in collaboration with AST, the member-driven collaborative and leading provider of proactive patent defense solutions, which provided Aistemos with access to AST’s rich taxonomy and data of classifications of technologies and patents. 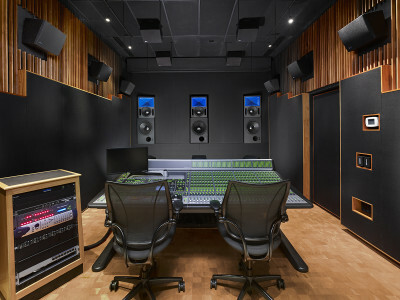 Introduced to the market in September 2017, following several years of research, Meyer Sound has now been awarded a United States patent on proprietary digital technologies that enable its Bluehorn studio monitor system to reproduce complex musical signals with absolutely flat frequency and phase response across the full audio bandwidth, an unprecedented achievement in high-power studio monitors. 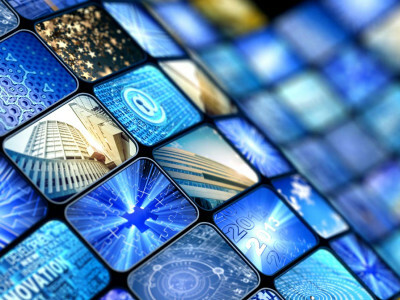 Global communications equipment provider Huawei has entered into a worldwide patent license agreement with the renowned developer of audio and media technologies, Fraunhofer IIS, for Fraunhofer’s MPEG-4 Audio patent portfolio. 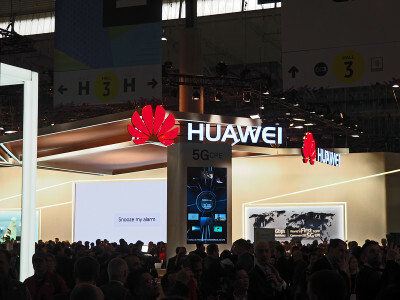 The license agreement addresses past and future use of Fraunhofer’s MPEG-4 Audio patent portfolio in Huawei’s products. The patents cover compression formats for perceptual coding of audio signals, including some variations of Advanced Audio Coding (AAC), and other audio/speech coding formats and tools. Point Source Audio (PSA), an audio equipment manufacturer specializing in the development of miniature microphones and headsets, announced today that the U.S. Patent Office has issued two patents for PSA’s Embrace Earmount Microphone: Patent No. D786,220, which protects the design of PSA’s Embrace earmount, and 9,706,285, which covers the device, apparatus, system or method of use. 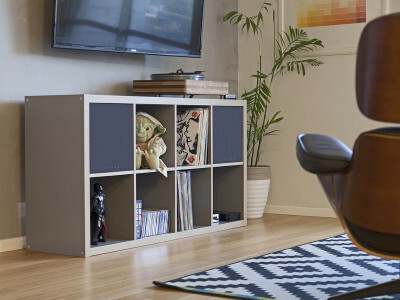 Earthquake Sound is now promoting its latest patented design, which entails an advanced improvement over the previous patent for the successful Symmetrically Loaded Audio Passive System (S.L.A.P.S.) Radiator. 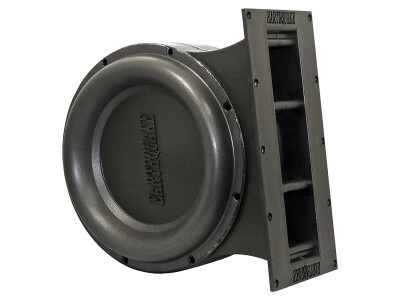 Since its initial appearance in early prototype phase, the new PUMP 12 passive radiator design has been impressing everyone with its ability to increase a subwoofer's SPL up to 6dB. 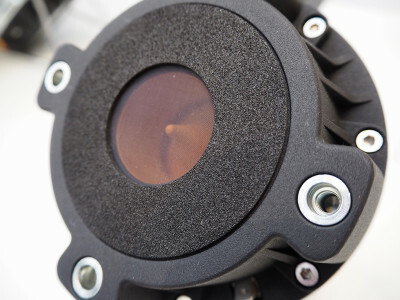 The new PUMP 12 passive radiator module is now available. 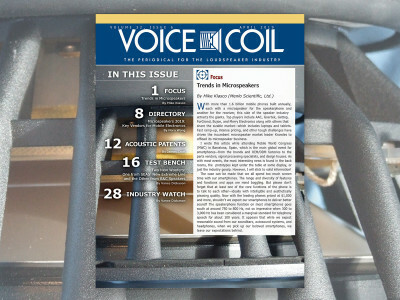 Listen, Inc., announced the release of SoundCheck Version 15. 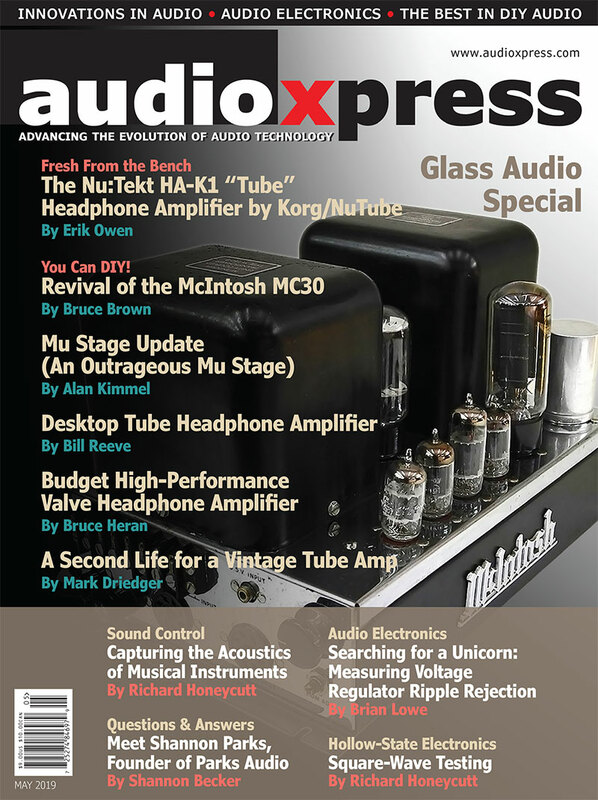 This release for Mac and Windows expands the testing capability of SoundCheck with additional external control, calibration, audio mixing and hardware integration, and introduces the first in the company’s redesigned virtual instruments, the multimeter. 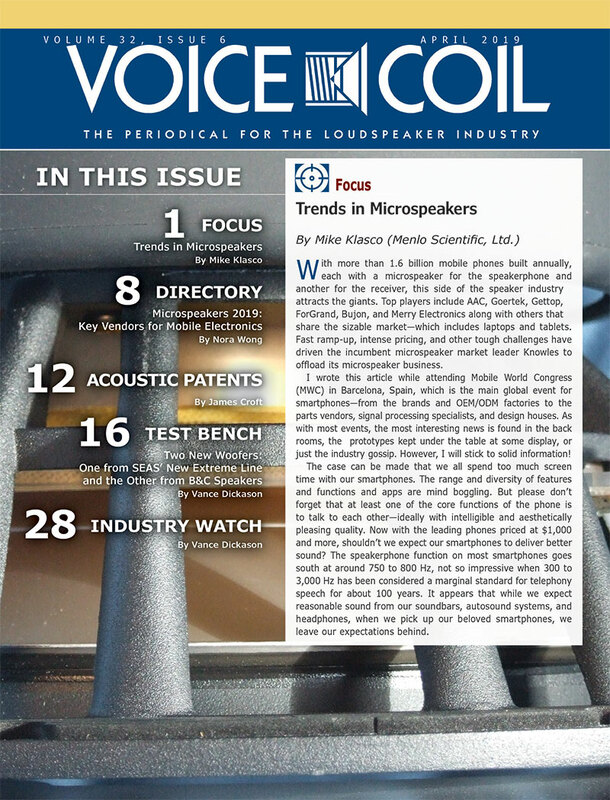 Meanwhile, the Boston-based company was awarded a patent for its audio test amplifier, SC Amp. 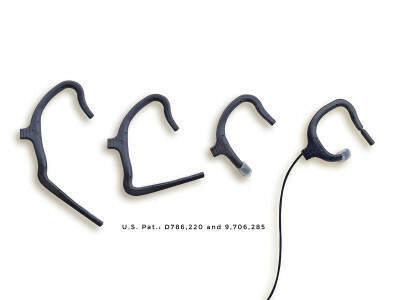 California company Point Source Audio (PSA), an audio equipment manufacturer specializing in the development of miniature microphones and headsets announced that the US Patent Office has approved its patent submission that covers its modular headset design method of integrating in-earphones into a structure. 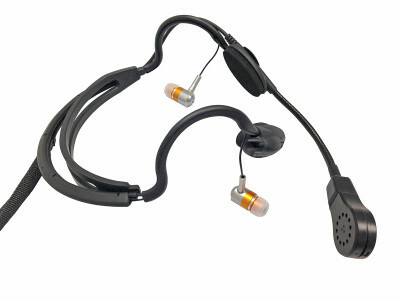 This innovative design creates a lightweight and modular audio headset that has been said to enhance hearing, and transform communications work flow for some users. 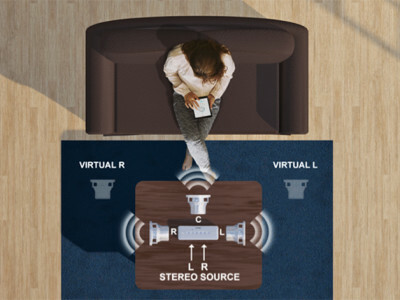 Audio Design Experts, Inc. (ADX), an audio technology company from California and the parent company of lifestyle brand RIVA Audio, announced the issuance of a patent by the U.S. Patent and Trademark Office (USPTO) for its Trillium sound system processor that creates a broad sound field from a compact multi-speaker. 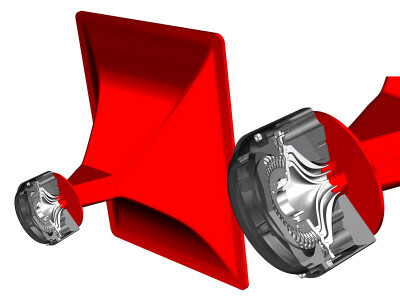 The patented sound system processor is used in RIVA’s Turbo X and RIVA S Bluetooth speakers.